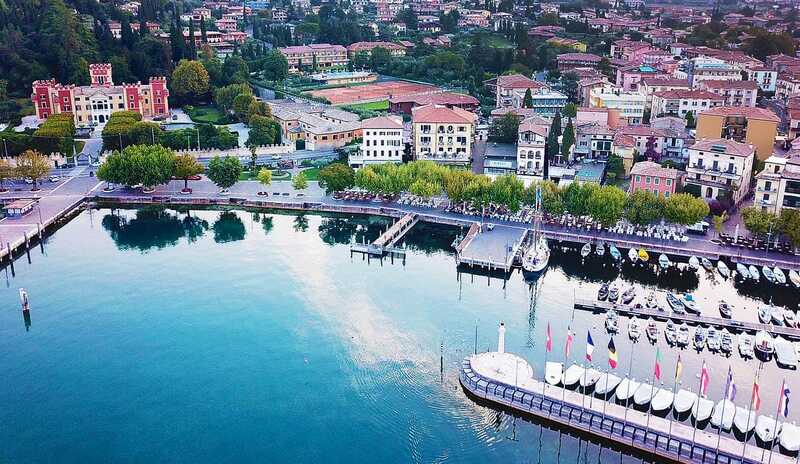 Hotel La Vittoria is set right by the harbour in Garda. It offers great views over the lake, a lakeside restaurant and bar. Free WiFi is available throughout the property. All the Vittoria's rooms are soundproofed and have air conditioning. They feature a minibar and a flat-screen TV with satellite channels. Some rooms offer a balcony or terrace and views of the lake. The Vittoria is well-placed for visiting Lake Garda, 5 minutes' walk from the beach. Free private parking is available 800 m away.